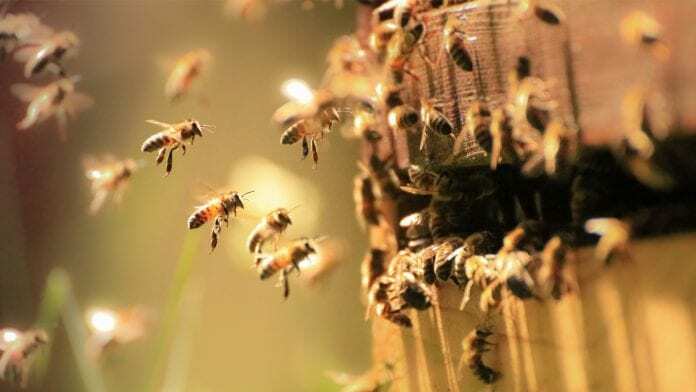 According to the University of Maryland, USA, research suggests that one threat stands well above the others when it comes to honey bee survival: bee parasites, specifically the Varroa destructor, which specialises in attacking honey bees. For decades, researchers have assumed that varroa mites feed on blood, like many of their mite and tick cousins. But new research suggests that varroa mites instead have a voracious appetite for a honey bee organ called the fat body, which serves many of the same vital functions carried out by the human liver, while also storing food and contributing to the immune system of bees. Lastly, varroa mites’ mouthparts appear to be adapted for digesting soft tissues with enzymes then consuming the resulting mush. By contrast, blood-feeding mites have very different mouth parts, specifically adapted for piercing membranes and sucking fluid. The researchers directly imaged the wound sites where varroa mites gnawed on the bees’ abdomens. By doing so, they could see that if the mites grabbed on to random locations, that would suggest that they were in fact feeding on haemolymph, which is distributed evenly throughout the body. On the other hand, if they had a preferred site on the body, that could provide an important clue to their preferred meal. Moreover, the scientists fed bees with one of two fluorescent dyes: uranine, a water-soluble dye that glows yellow, and Nile red, a fat-soluble dye that glows red. If the mites were consuming haemolymph, a bright yellow glow would appear in the mites’ bellies after feeding. If they were feeding on fat bodies, on the other hand, there would be a red glow.